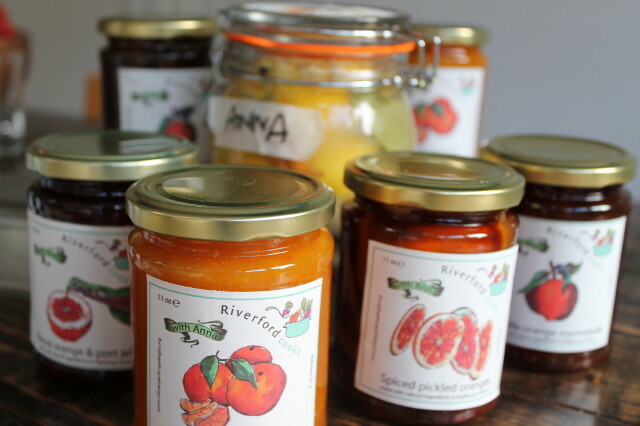 See photos from last year’s Winter Preserving workshops here. Price: £80. Or £144 for two.